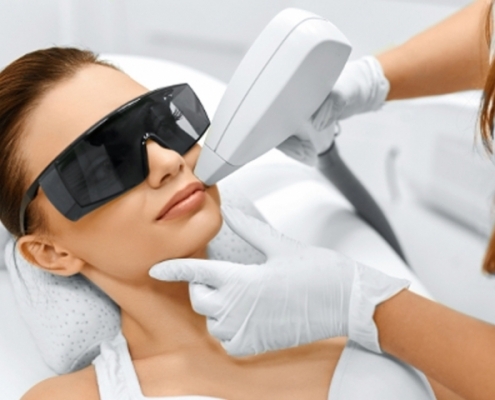 Book your FREE Consultation and Patch Test and try our Diode Laser Machine and become completely Hair Free. 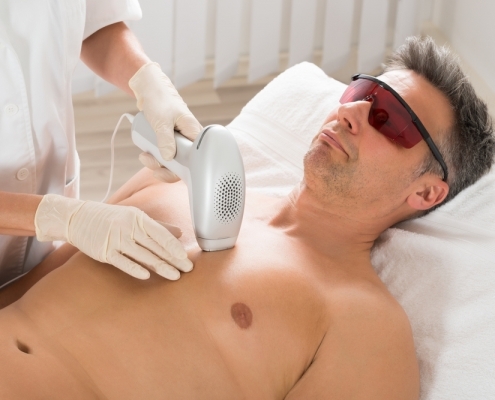 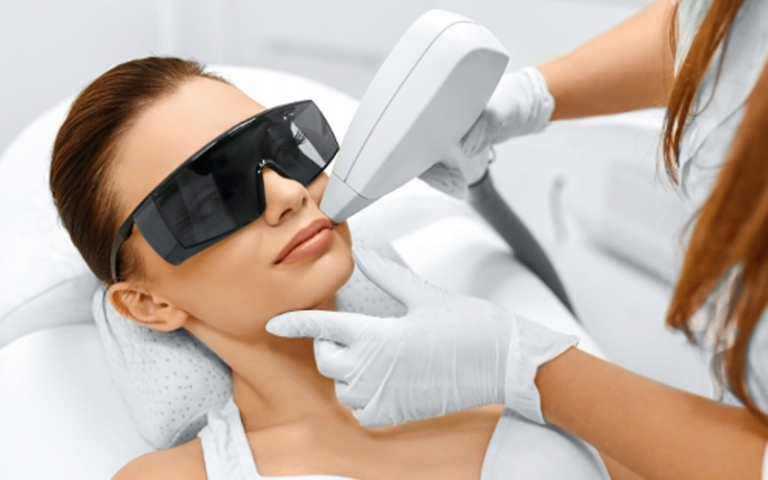 Our Laser Machine has a cooling tip to make the Laser Hair Removal process completely painfree. 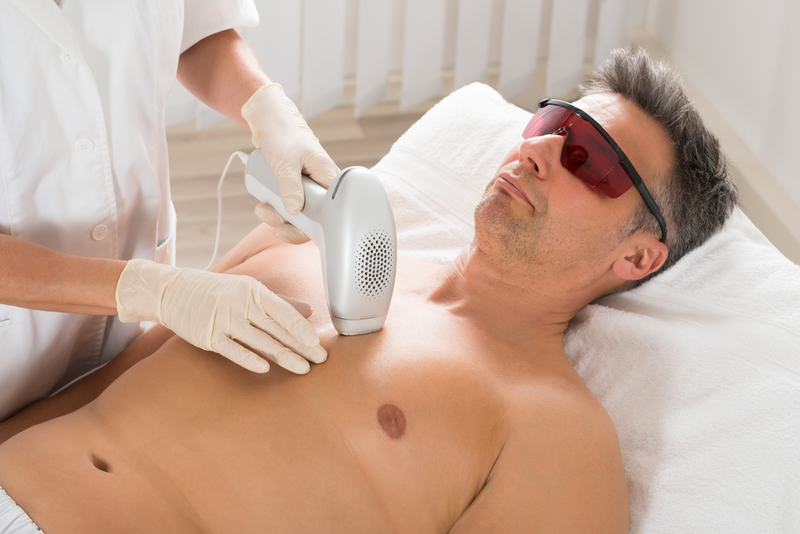 Our Laser Machine works on all skin types ranging from Skin Type 1 ( Very Fair Skin ) to Skin Type 6 ( Very Dark Afro Caribbean skin) and offer Laser Hair Removal Treatments to both both men and women, (aged over 18 only).